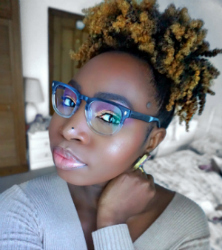 A few years ago, Cameroonians had to rely on word of mouth and personal testimonies and recommendations to find out all about the latest trends and happening spots. Google Maps is usually useful for finding out information about cities like where the best eateries, clubs, salons, hotels etc can be found when we’re visiting. But unfortunately, for Cameroon; like for most African countries, there is the absence of detailed information about how to get around the heart of the town centre while visiting. 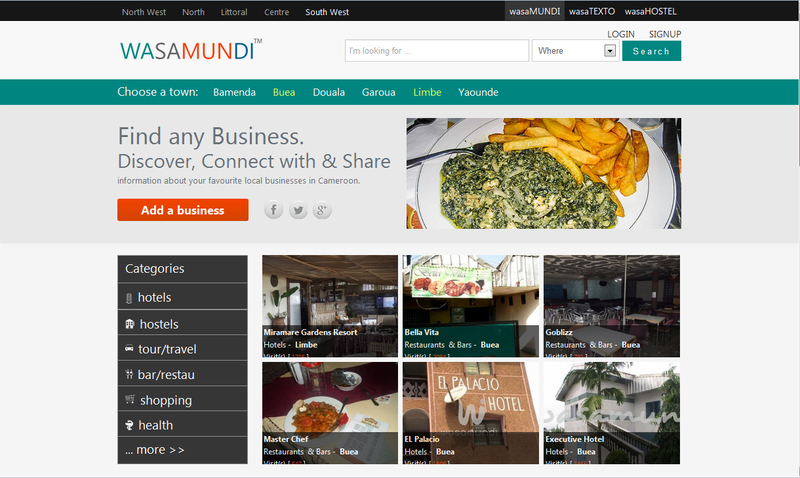 Wasamundi is a software and internet company that operates an online urban guide that provides information about businesses and places in the categories of restaurants, accommodation, entertainment, health, retail, travel, professional services and more in cities throughout Cameroon. 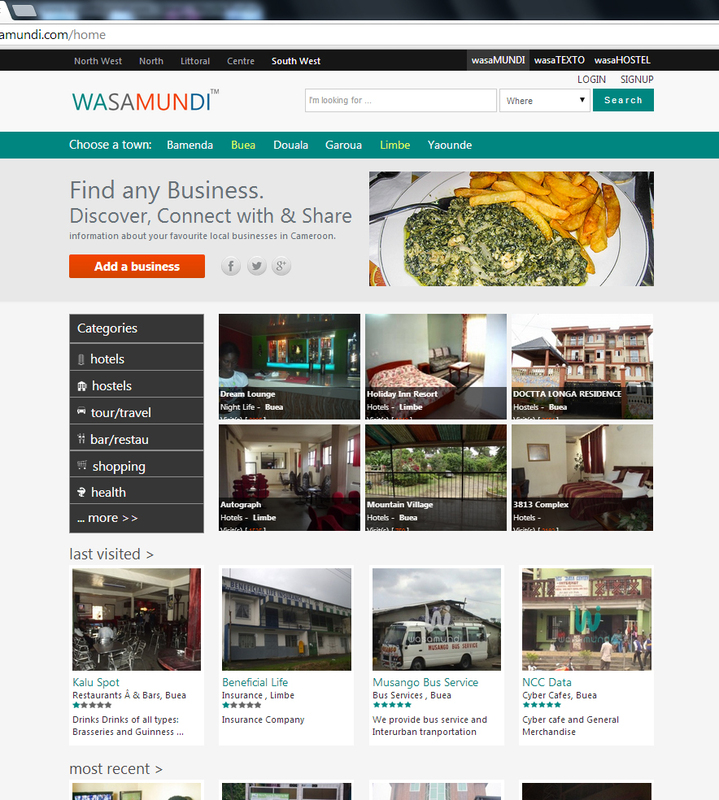 Visitors to each of Wasamundi’s city guide will find contact information, business details, location description, photos and user reviews for the businesses and places listed. Users can also contact businesses directlly through the platform via sms. Headquartered in Buea, Wasamundi was founded by two University of Buea Physics graduates Njie Litumbe Nara and Quincy Kwende in 2011. 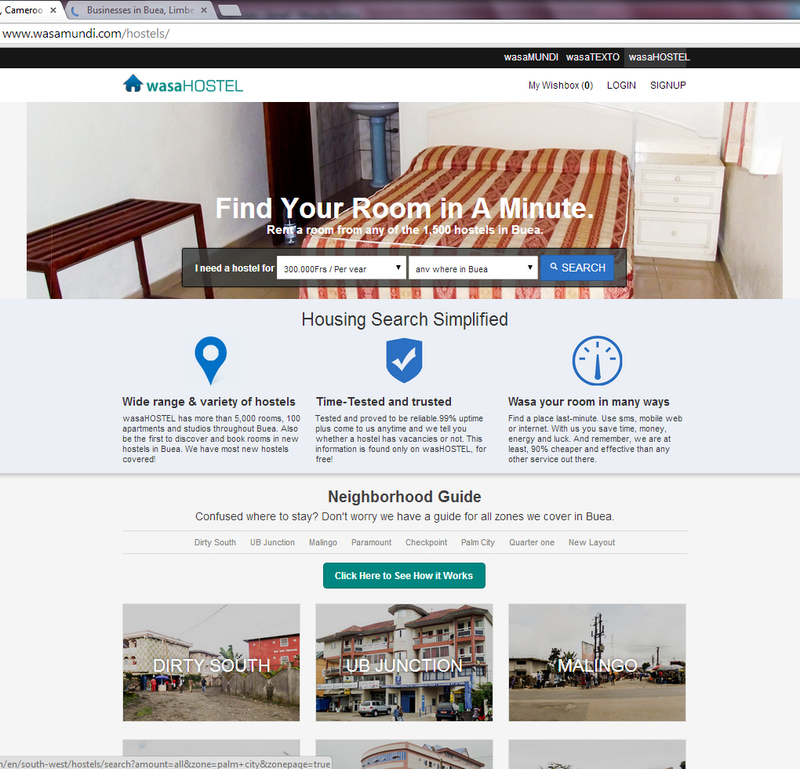 Finding a place to rent in Cameroon is always very difficult, expensive and slow. Usually not because there are no vacancies but rather the unavailability of information on time. We set out to change that by launching a fast, cheap and reliable service that can enable users search by price, location, distance form road or school, neighborhood etc. either by web or mobile site or by SMS. Wasamundi also operates a bulk SMS service; wasatexto.com, which allows people to send bulk sms as from 10frs per sms. Business owners can simply sign into their accounts and start sending SMS campaigns to their customer contact lists. Individuals can also use it for their peer to peer communication. 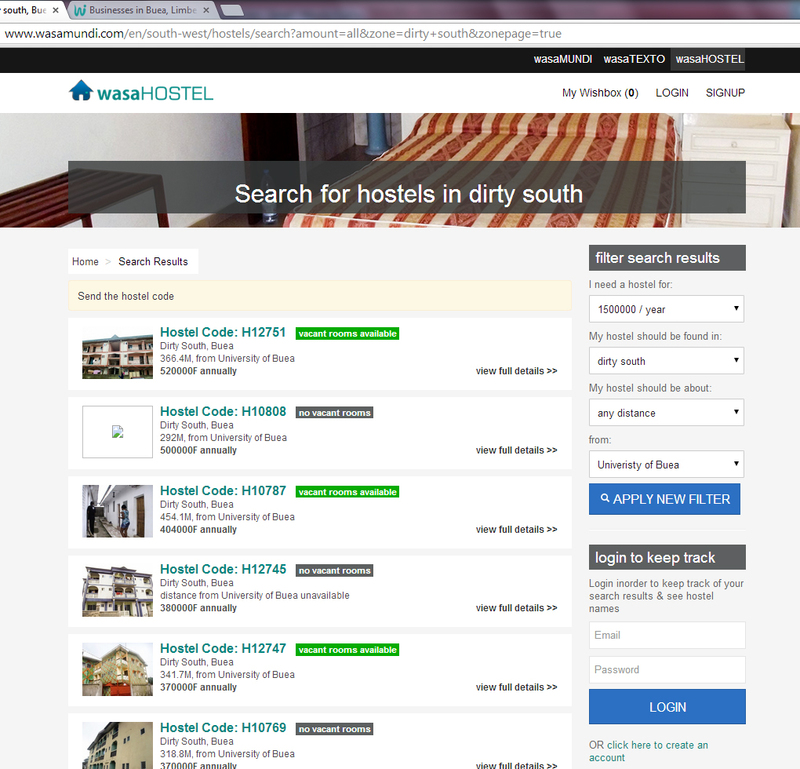 Another brain child of Wasamundi launched in 2012 is wasahostel.com. This is a simplified housing search service that permits house seekers find relevant and real-time information about vacancies in any locality of their choice. The service is Internet based (website and mobile site) and SMS based thus instantly available on any mobile phone. 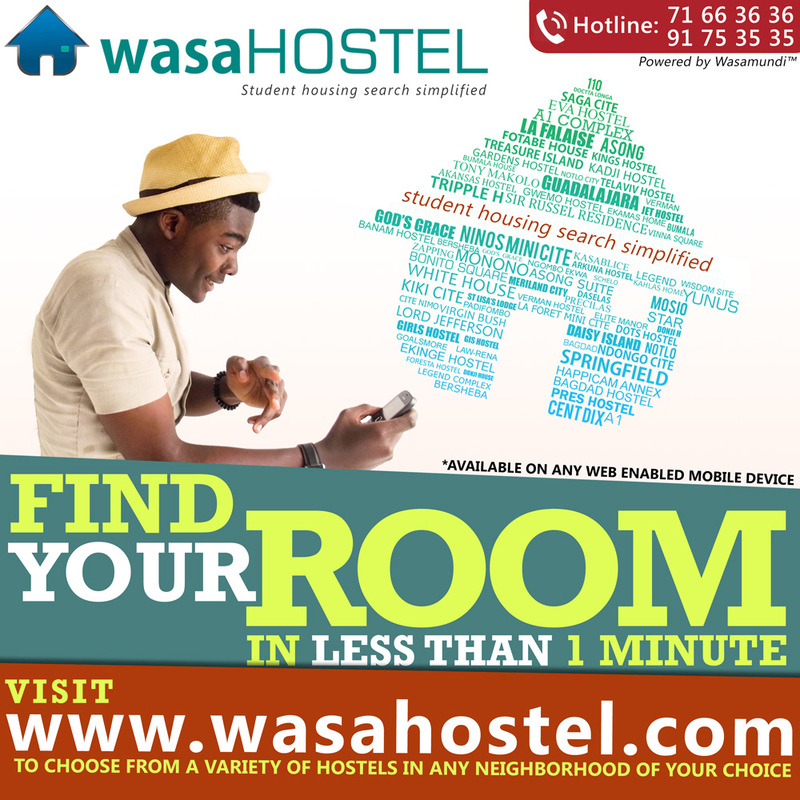 House owners make available information concerning vacancies and then wasaHOSTEL makes it searchable via SMS and internet. The last of services is wasa.me: This A link shortener used for shortening links for use in any social site. We are on a mission to take Cameroon’s businesses online and help grow small businesses in our communities. Our neighbourhoods are getting bigger, everybody is searching for something. Therefore the need for every local business to expand the reach a little bit. We just want to help people find them easily. A Community Manager campaign was launched in Buea. 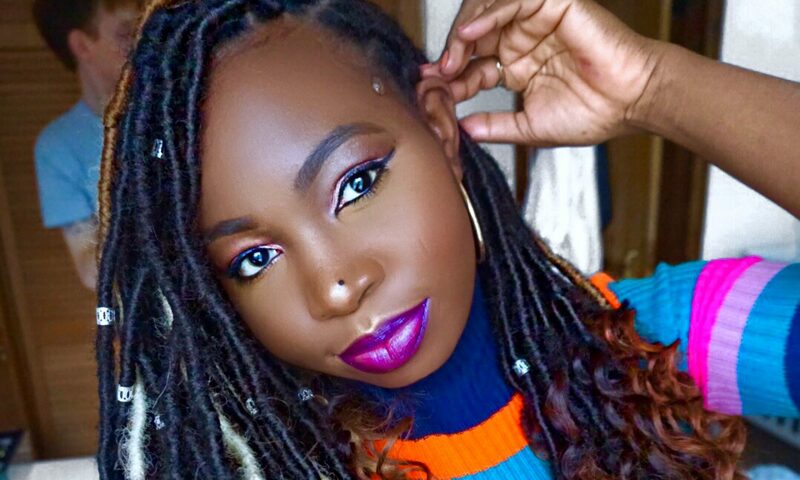 A community manager is charged with meeting with business owners and sensitizing them about the benefits of taking their businesses online. He will also be taking them through the process of doing it which is fast easy and free. He will also meet with local consumers, talk to them about finding what they want online and helping others make good decisions by providing their reviews. He will visit businesses, consume their products then write reviews about his experience and invite others to do same. Find attached the press release and handbill. How clever is this! If you are a business owner do not hesitate to register your business now and start getting noticed! 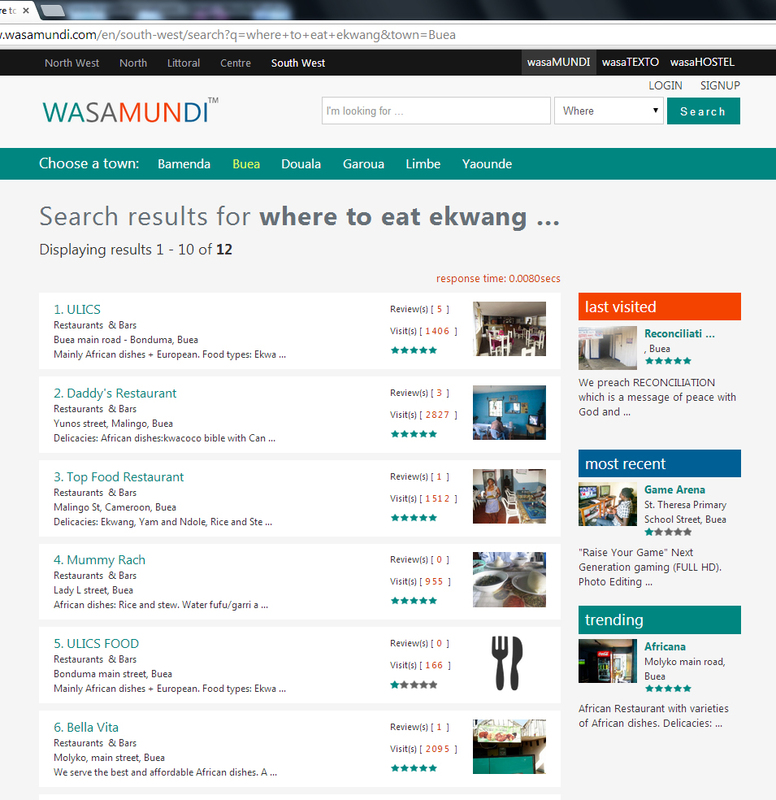 If you’ve been to an amazing restaurant why not drop a review on Wasamundi so we’ll follow suit! Thanks for contacting me with this brilliant idea guys! The site is amazing. I litelrally typed in ‘Achu soup’ in the search bar and I was amazed at the results. And I have more ‘hot spots’ that I never knew existed in Limbe. Hmmmmm. Wasamundi works for any and everybody. Are you looking for a hostel? Are you a designer, barber, shoe mender, hairdresser, landlord, beautician; whatever you are, this is where you want your business to be. Wasamundi is the ULTIMATE guide in Cameroon. Rate, comments, like and share this fabulous post! Very impressive guys. I literally typed in fufu and eru and had a variety of restaurants. Well done. Keep up the good work and only hope the country will give you guys the internet speed you need to take this work forward. Well done again young entrepreneurs. thanks Klaire. and you are right, internet access and speed is vital for this to work out as well as it should. Concerning the internet issues, tis true Cameroonians will need lots of it to enjoy the platform but we are hopeful it will get better. However, we are almost through with our mobile apps (which will be available for android, windows and BB) and people can download data and then use offline. similarly we are working on a system where people would be able to do queries by SMS for those without internet enabled phones and internet. So one would just have to type e.g. fufu and eru_Buea, or hair salon_Bonaberi (i.e. what you’re looking for_where you want it) and send to a short code and the system will return an SMS with info details of restaurants selling fufu and eru or hair salons in Bonaberi. Thanks again Lydie and Hey! I just checked you out… Congratulations!!! .. All the best in your Union.